"Everyone has modest aspirations - to have a decent place to live, to be able to work or be useful in some form, and to have a sense of family or community to belong to". Tony Nicholson - ex CEO Brotherhood of St Laurence who has interviewed thousands of people who were homeless. 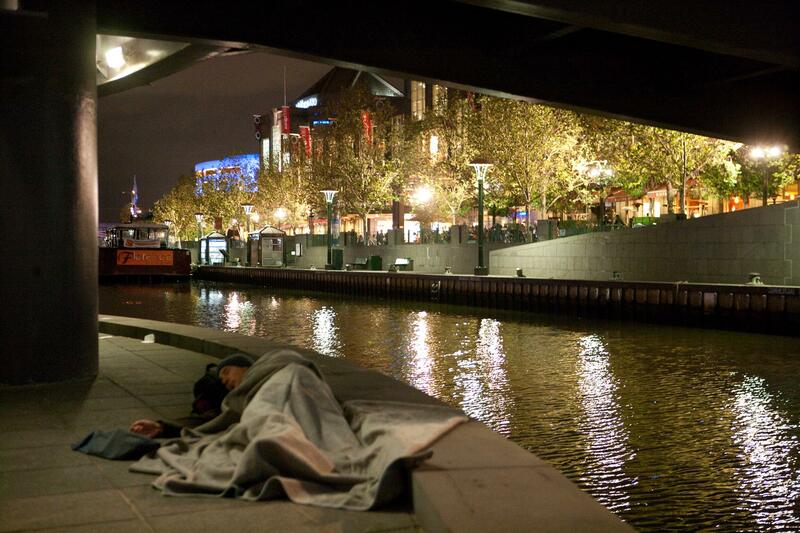 Homelessness is a hidden issue in Australian communities. The Australian Bureau of Statistics estimated that 116,000 people were homeless on the night of the 2016 census. This includes men, women and children sleeping rough outdoors, sleeping in a tent or a car, couchsurfing, or living in overcrowded, temporary , unsafe or unaffordable shelters. *Declining health, particularly in older people. Sadly, in 2016, 5000 children accompanied their parents in seeking help at homeless shelters. 28 % of homeless are under 25. Women over 55 are the fastest growing group experiencing homelessness, often triggered by family breakup or lack of financial resources. Although the majority sleeping rough are recently homeless and move on if assistance is found, about 35% are persistently homeless and alternate between rough sleeping and poor, temporary accommodation such as boarding houses and caravan parks. Much of this low cost accommodation is disappearing as development occurs. Chronic rough sleepers make up 15%. There is an acute shortage of suitable social housing. 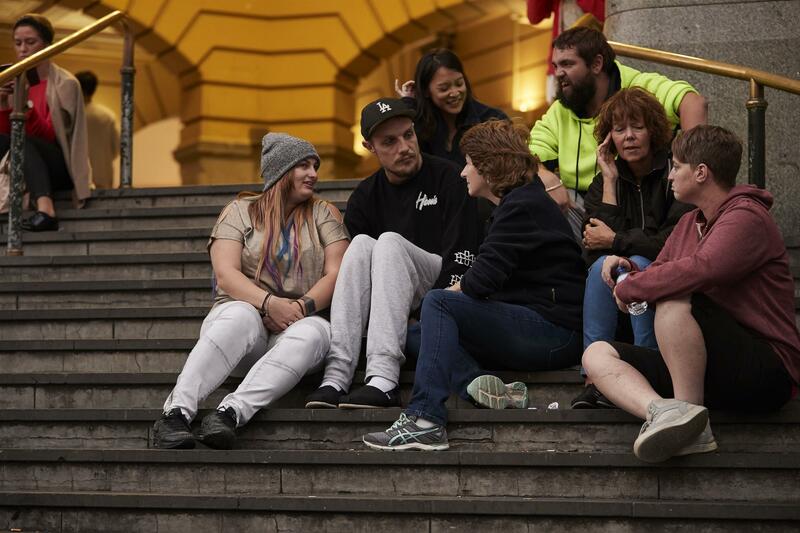 Governments at all levels, not for profits, service clubs and some private sector organisations are working to reduce homelessness, but experts agree that much more needs to be done. Would you or your Club like to learn more about local community needs and solutions? We will connect you with Rotarians working to find safe shelter for all Australians.